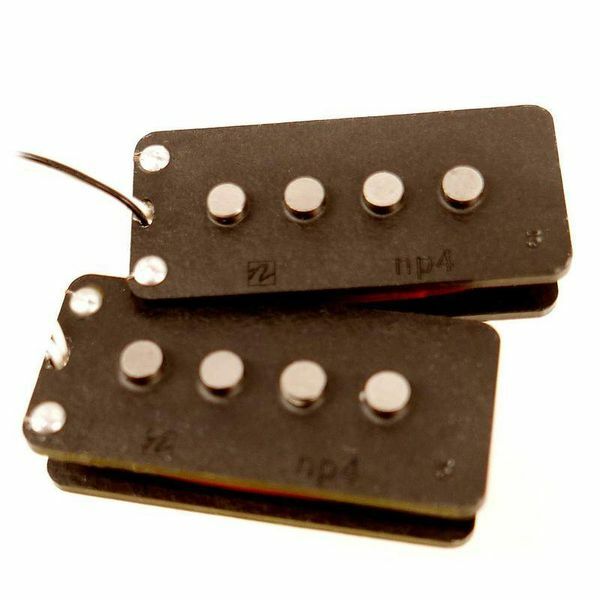 De NP4 heeft inmiddels de reputatie een van de meest vintage klinkende P-pickups te zijn. 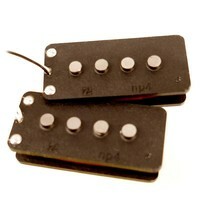 Alnico V magneetpolen. This is a characteristically refined reproduction of the P4—one of the most famous and discriminating pickup models in the world. 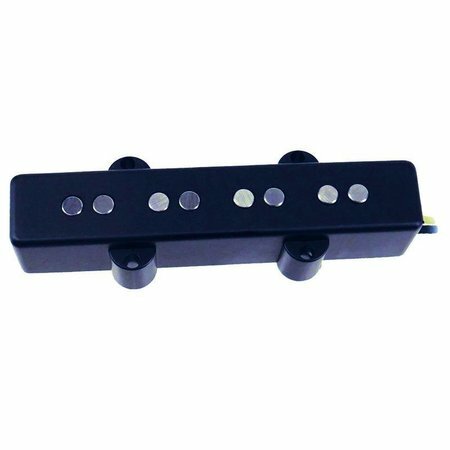 The NP4 will provide a full-bodied, resonant, and throaty grind hat has the capacity for juggernaut slap and unrelenting fervor that will surely dismantle the ergonomics of any crowd that has lost all sense of groove. 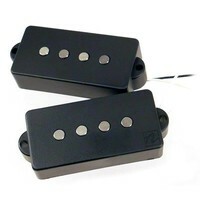 Despite the strength of these pickups, the fountainhead of their tonal quality is of course the warm, fat, and bright character that the originals are known for. These pickups are available with either alnico III or V magnets: the IIIs supplying a sort of 60s style J sound led down a hotter, more insurgent signal path. 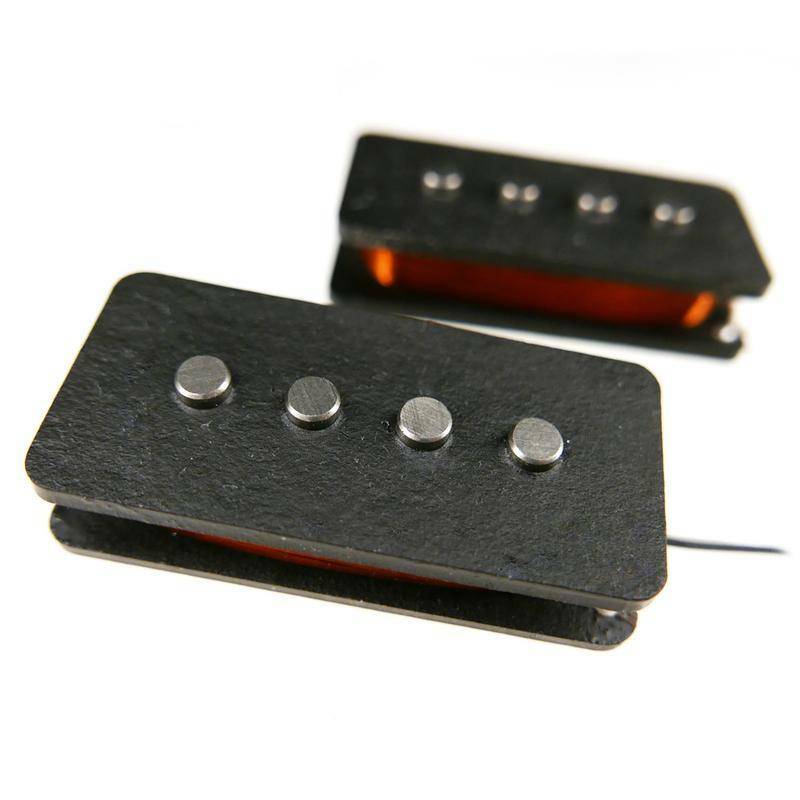 By contrast, the alnico V provides a punchier and brighter character with a sinewy aftertaste that will wrangle the texture of any player’s prospects in either amplifying their slap technique or projecting an R&B-type sound. 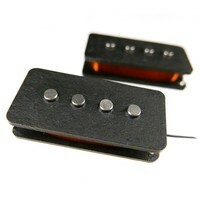 Hum-canceling split coil 4 string precision-type bass pickup.